Performance Roofing is an experienced and full-service general contractor specializing in residential and commercial roof repair, replacement and new construction. We pride ourselves on superior client relationships over business transactions. Our staff works relentlessly to go above and beyond to care for you and your property during the restoration process. We back our work and warranty our craftsmanship. We are storm restoration experts and have extensive experience in insurance claims management. We work closely with insurance companies to ensure all storm related damage is covered and the optimal settlement is approved to make the necessary repairs. Performance Roofing is committed to providing you with an honest and free assessment of your property. Contact us to schedule your inspection! Performance Roofing has satisfied customers throughout Dallas County, Tarrant County, Rockwall County, Collin County, Denton County and the Texoma region. 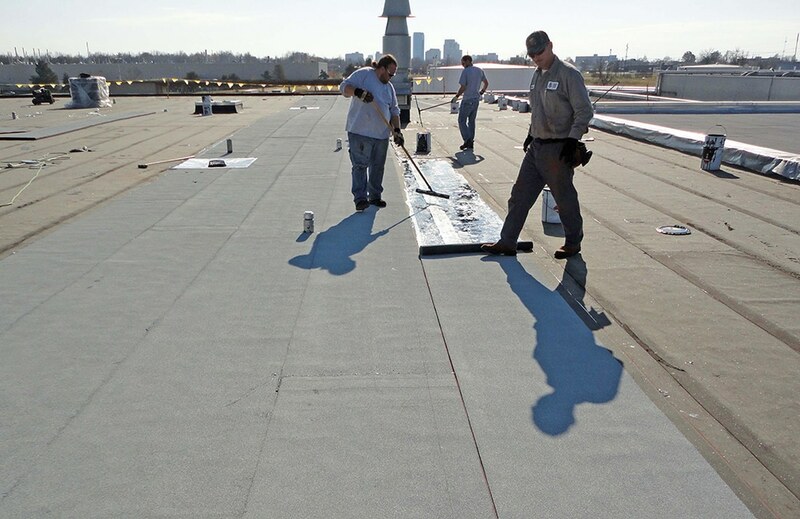 Performance Roofing handles all types of commercial roofing projects. 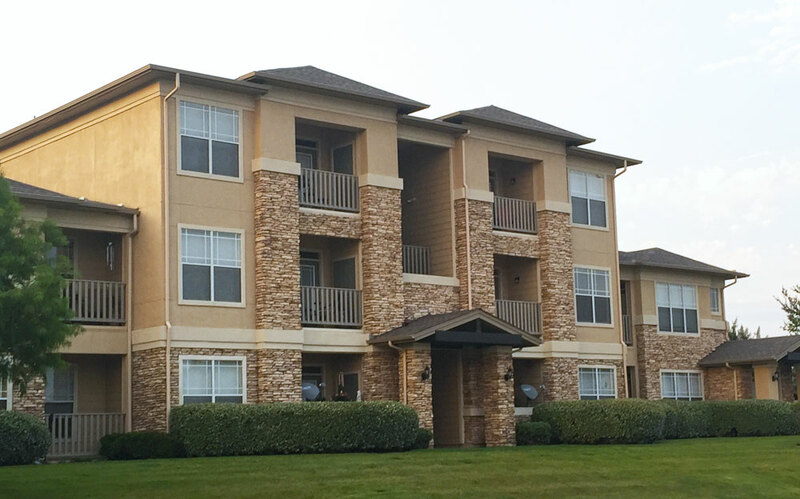 Own or manage apartments or other multifamily housing? Performance Roofing can meet all of your roofing needs!